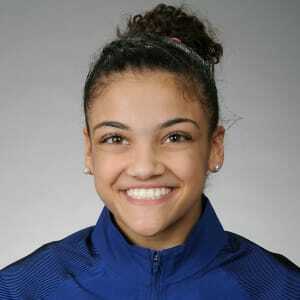 Gymnast Lauren “Laurie” Hernandez was born in 2000 in New Jersey. She started her gymnastics career as a young child and steadily built a reputation for her skills and charisma on the floor and apparatus. She landed a spot on the 2016 U.S. Olympic Gymnastics team and is one of only a handful of Latinas to represent the U.S. since 1936. At the Summer Games in Rio, she won team gold as the youngest member of the U.S. women&apos;s gymnastics team, nicknamed "The Final Five," and a silver medal in the individual balance beam event. Gymnast Lauren “Laurie” Hernandez was born on June 9, 2000 in New Brunswick, New Jersey. She is the youngest of three children born to parents Anthony and Wanda Hernandez. 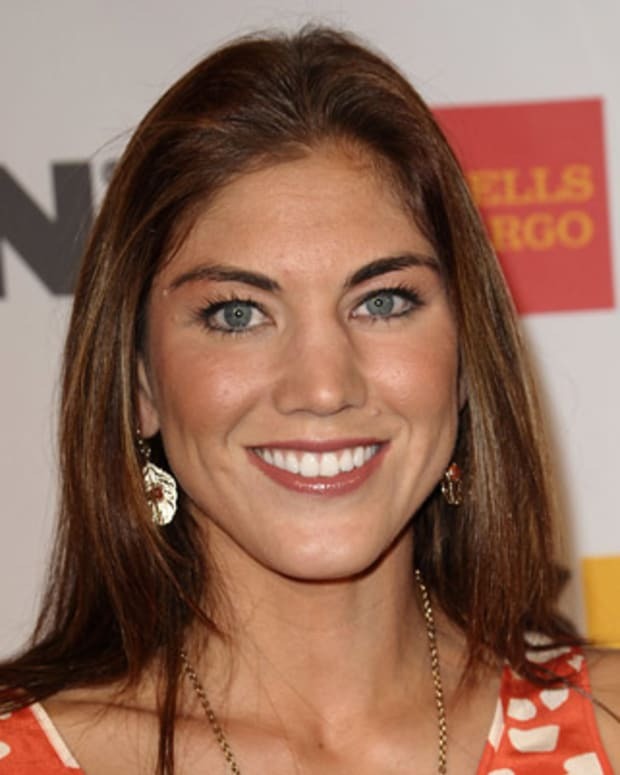 Her mother is a social worker who has also served in the Army Reserves and her father is a court officer in New Jersey. She and her siblings, brother Marcus and sister Jelysa, were all athletic from a young age. When Hernandez was six, her parents signed her up for gymnastics classes in her hometown of Old Bridge. 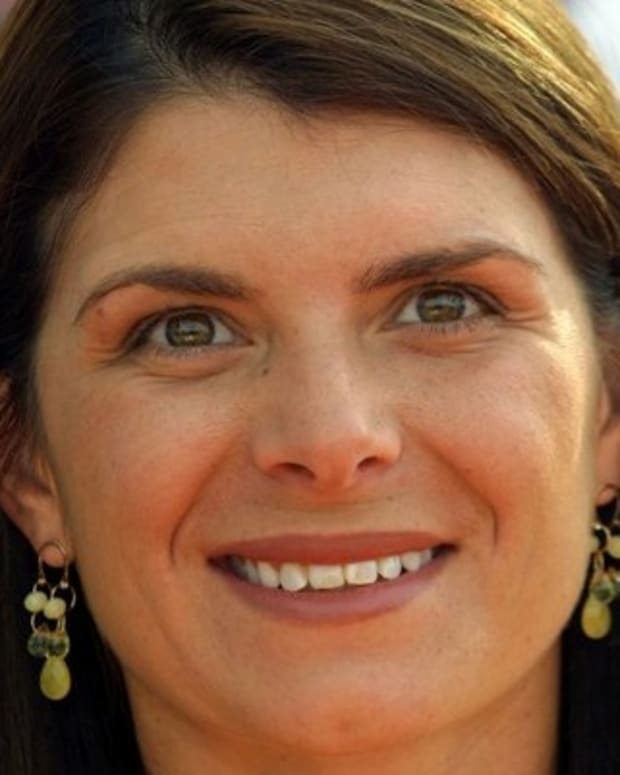 It was there she came to the attention of Maggie Haney, who would become her coach and manager. 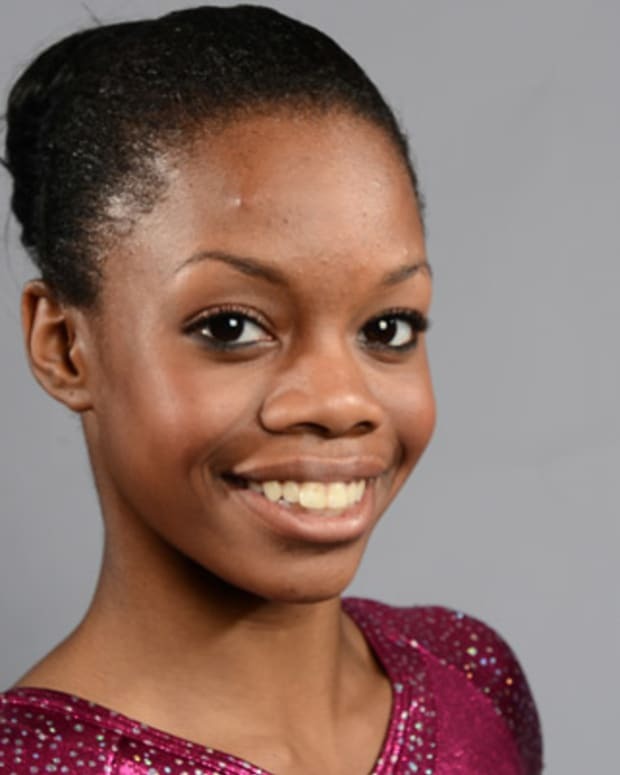 She would attend the USA Gymnastics development camps at age nine where she excelled. In 2014, Hernandez was sidelined with injuries that included a dislocated right kneecap and a fractured wrist. A year later she was back in action and performed in four competitions, where she earned medals in every event and an all-around gold. In 2015, the junior gymnastics champion didn&apos;t qualify for the U.S. team for the world championships because of her age at the time. But in 2016, she made her debut as a senior gymnast and earned the bronze medal in the all-around at the City of Jesolo Trophy in Italy, among others. In July 2016, Hernandez competed in San Jose, California for a spot on Team U.S.A. Known for her signature dance moves, effervescent personality and expressive face, she captivated the audience and judges alike. In qualifying for the team, the teenager will join Gabby Douglas, Aly Raisman, Simone Biles and Madison Kocian at the Rio de Janeiro Olympic Games in August 2016. 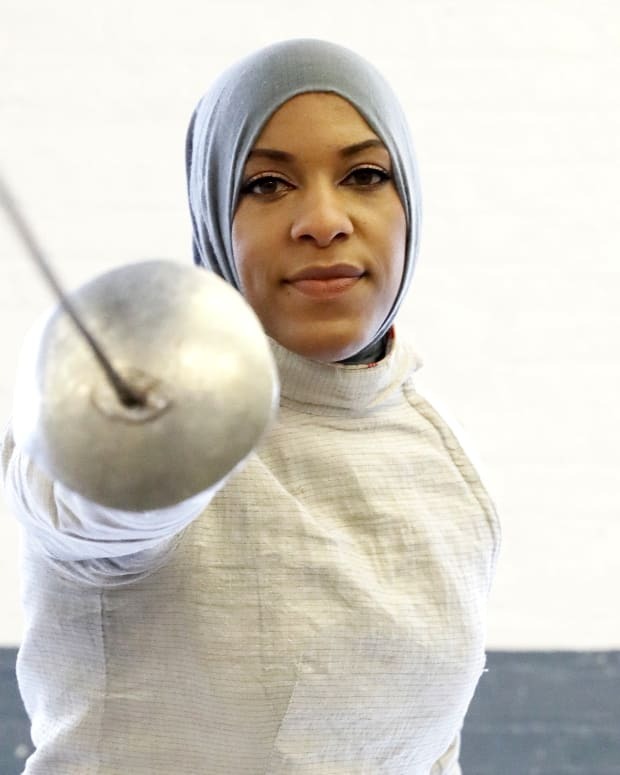 Hernandez is one of only a handful of Latinas (Tracee Talavera, Annia Hatch and Kyla Ross being the others) to represent the U.S. since 1936. "I’m just proud of my heritage," Hernandez said in an interview with NBC. "I think it’s amazing that I can just go out there and be myself, and the fact that I’m carrying Puerto Rico on my back a little bit, I think that’s an honor." At age 16, Hernandez, the youngest member of the U.S. women’s gymnastics team, announced that she would turn professional days before the start of the Olympic Games in Rio. 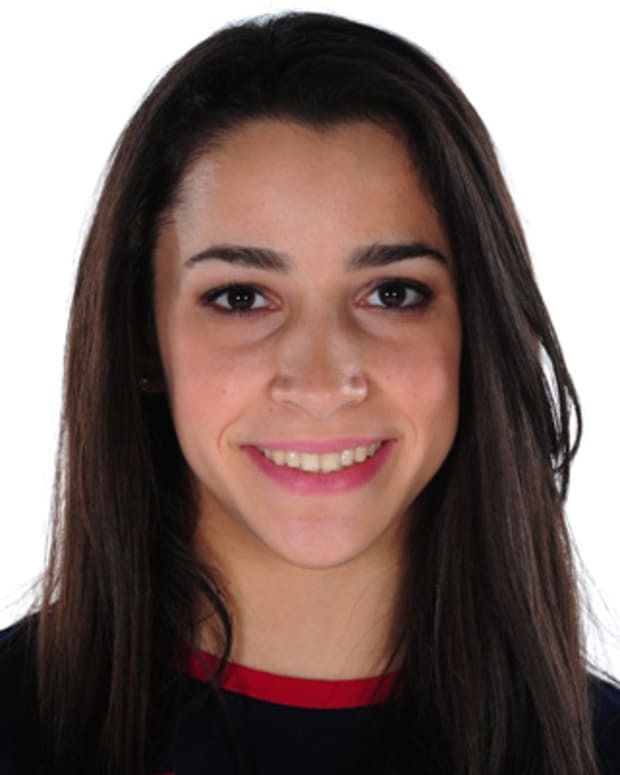 At the team competition, she delivered impressive performances, scoring 15.100 on the vault, 15.233 on the balance beam and 14.833 on floor exercise, helping the U.S. win gold. 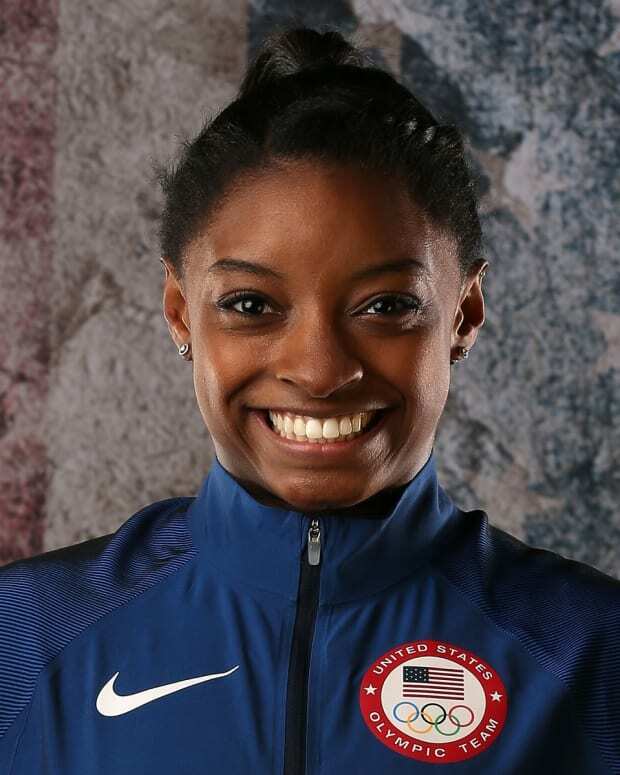 The Final Five are the third American women’s gymnastic team to win gold, following team victories in 1996 and 2012. Hernandez went on to win a silver medal in the individual balance beam event with a poised performance that earned her a score of 15.333. Her teammate Biles, who was expected to win gold in the event, faltered on the beam and took the bronze. Sanne Wevers of the Netherlands took gold. "I&apos;ve been training so hard so I&apos;m glad I just did the routine I&apos;ve been doing in practice and I have no regrets," Hernandez said in an interview on The Today Show. "I kind of thought I was going to throw up before I went. My coach said, &apos;That was the most nervous I&apos;ve ever seen you before a meet,&apos; but then once I got on the beam I was actually more calm than I usually am." Following the Olympics, Hernandez was chosen to be part of the Season 23 cast of Dancing With the Stars, partnering with Val Chmerkovskiy. In November 2016, Hernandez and Chmerkovskiy won the competition, beating out Canadian race car driver James Hinchcliffe and his partner, Sharna Burgess.